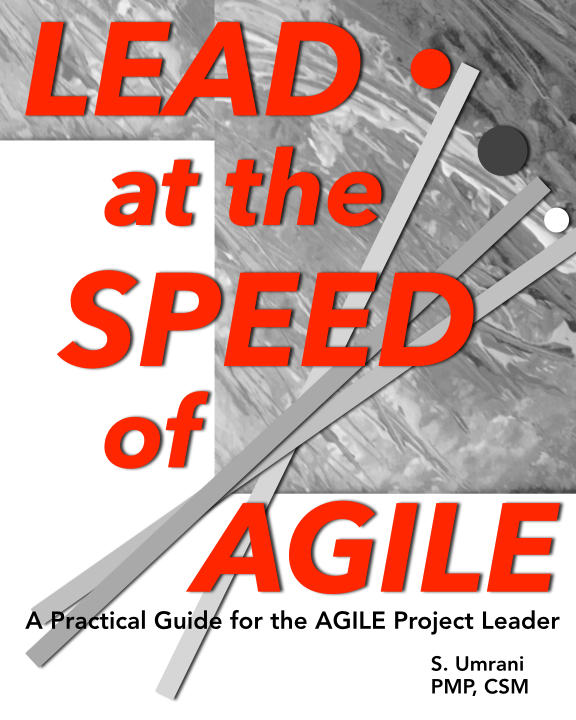 Looking for Project Management focused tips, best practices and training resources? TheProjectCentral.com blog editor, a certified PMP, CSM and Green Belt trained professional with more than 17 years of technology and business management experience, has successfully implemented global projects and programs for Fortune 100 companies in the Financial, Information and Computer Hardware businesses. Stop by the Videos page for a quick Scrum Primer, and also enjoy a little project management humor.